To see a step change in your email customer acquisition rate, you need to shake things up and try new tactics from time to time. 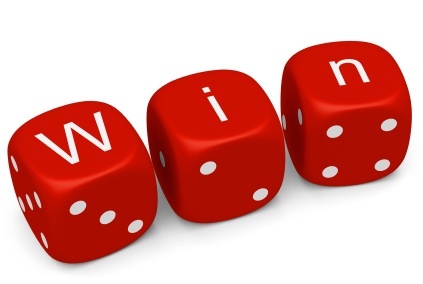 Our email send data tells us that competitions and giveaways are one tactic that always gets results for our clients. Consumers are more than twice as likely to engage and give their data, if they have a chance of winning something of high value, from a brand they trust. You could increase your average Click Through Rate by 100% by running a competition or giveaway. But competitions can be tough to get off the ground and manage. If you don’t get the offer, copy, data capture, and legalities right, you won’t maximise results. ESBConnect’s out-of-the-box competition/giveaway packages do the hard work for you, and could start acquiring you more data and leads within days. Contact us to find out more about how our competition packages could work for you.